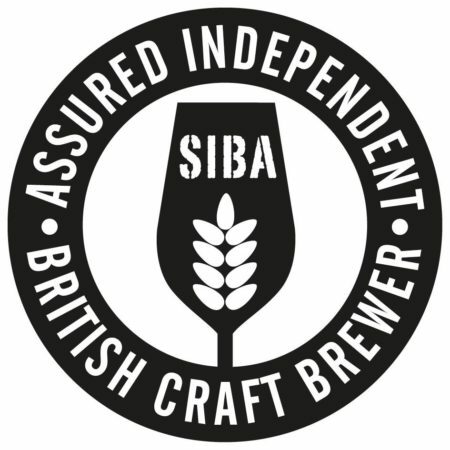 Once we have tinternet we can get on installing the Brewery software and upload all the info required in readiness for the start of commercial brewing -all very exciting but frustrating at the same time – we want to get on with brewing NOW. That’s all for now folks – enjoy this beautiful weather we’re having. Phil, Karen & Brewer Adam. Rhosneigr – The Surf Café. Sandy’s Bistro & Bar. The Anglesey Golf Club. The National Trust – Plas Newydd. Beaumaris –Tredici Butcher & Deli. The Bull. Llangefni – Blas Mwy Oriel Mon. Dulas – Bryn Celyn Farm Shop. Llanddeusant – Blas Llynnon Llynnon Mill.